This casual vintage home style is making a comeback. See the defining features up close in this relaxed house built for a crowd. This vacation home was built by 2 siblings for themselves and their extended family. This house is meant to resemble one you would have seen in rural Florida in the early 1900s. 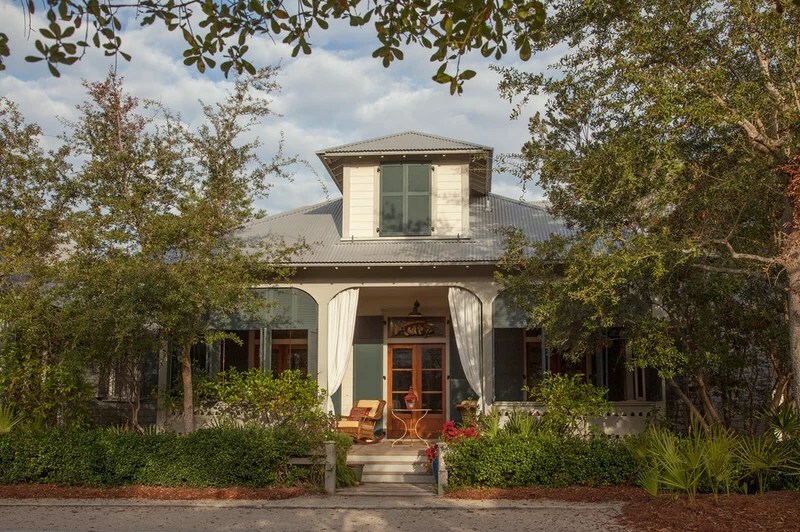 Cracker style refers to the rustic vernacular wood-framed architecture built by Florida’s early pioneers. This architecture provided simple shelter while doing its best to provide shelter from the Florida sun and make the most of breezes. Today the once-derided style is celebrated for its energy efficiency and charm.